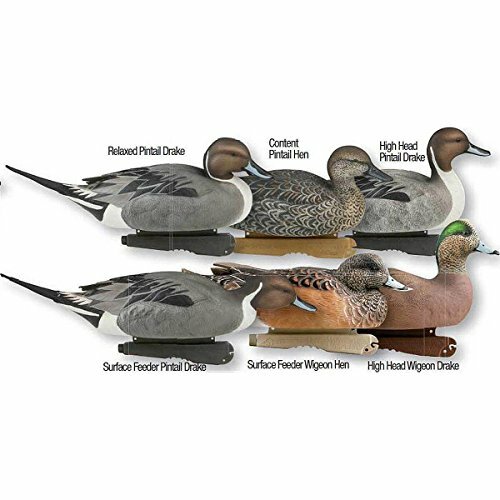 A great way to fool wary ducks is to show them a different look from all the other decoys they are seeing daily. GreenHead Gear by Avery has created a combo pack to make it easy to diversify your spread. 6 decoys per pack.